We Buy Any Bike are a group of motorcycle enthusiasts who have been heavily involved in the biking community over the years, we know how to make selling your motorbike easy. 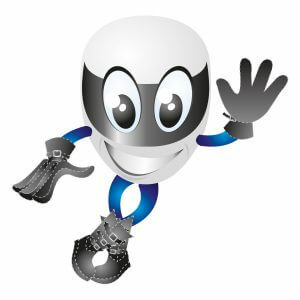 We have been working in the motorbike trader industry for over 16 years, offering the best customer service and quotes in the motorbike buying sector. We’re a business run by bikers, for bikers. If you’re selling used motorcycles and would like a quick motorcycle valuation, look no further. We make sure you have your quote within 1 minute, and if you are happy with the price we’ll collect your bike for free. Selling a motorcycle doesn’t have to be a stressful, drawn-out process. 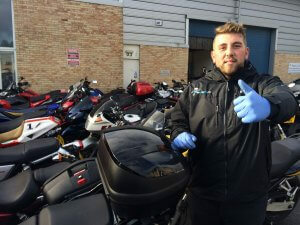 We are the UK’s top motorbike trader, with our fleet of vans collecting from all over the UK 7 days a week. So if you’re wondering, what is my motorcycle worth? Receive your free bike valuation today! We make it effortless to sell your motorcycle online with our three steps. 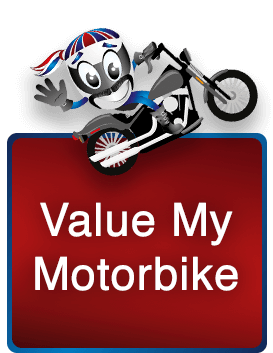 Selling used motorcycles made easy, with motorbike trader, We Buy Any Bike – We pay the most and collect the quickest!